Elon Musk has risen as one of the greatest minds of the 21st century through his many business and scientific contributions. The Tesla CEO is the closest thing we have to a nerd rockstar, which has inspired other nerds to embrace their interests more openly in hopes of one day being accepted and praised for their genius. There is no guaranteed formula for becoming the next Elon Musk, but there are a few texts that may set you on the right path. Speaking about his childhood in a recent interview for Rolling Stone, Musk said that he was a voracious reader. When his parents were away, he was under the care of a housekeeper who mostly left him to his own devices. "She wasn't, like, watching me," he said. "I was off making explosives and reading books and building rockets and doing things that could have gotten me killed...I was raised by books. Books, and then my parents." This sci-fi series features seven novels written between 1942 and 1993. "Asimov certainly was influential because he was seriously paralleling Gibbon's Decline and Fall of the Roman Empire, but he applied that to a sort of modern galactic empire," Musk told Rolling Stone. "The lesson I drew from that is you should try to take the set of actions that are likely to prolong civilization, minimize the probability of a dark age and reduce the length of a dark age if there is one." Musk told The New Yorker that he was picked on as a kid and read a lot of fantasy and science fiction books. 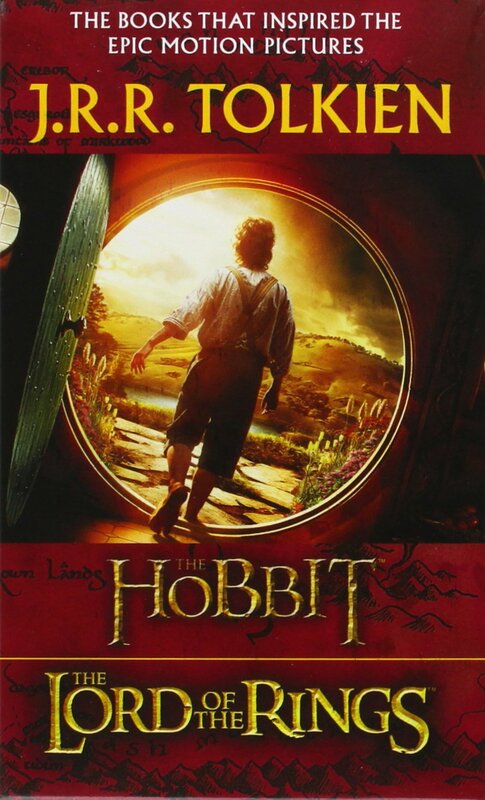 Other lists on the internet misquote him as saying Lord of the Flies by William Golding, but Musk actually said, "The heroes of the books I read, 'The Lord of the Rings' and the 'Foundation' series, always felt a duty to save the world." "It is really, really good if you want a primer on structural design," Musk said in an interview in 2013. The book has been called a must-read for anyone interested in engineering and is listed as a best-seller on Amazon. The second Isaacson title on the list, this book seems like an obvious influence given the subject. 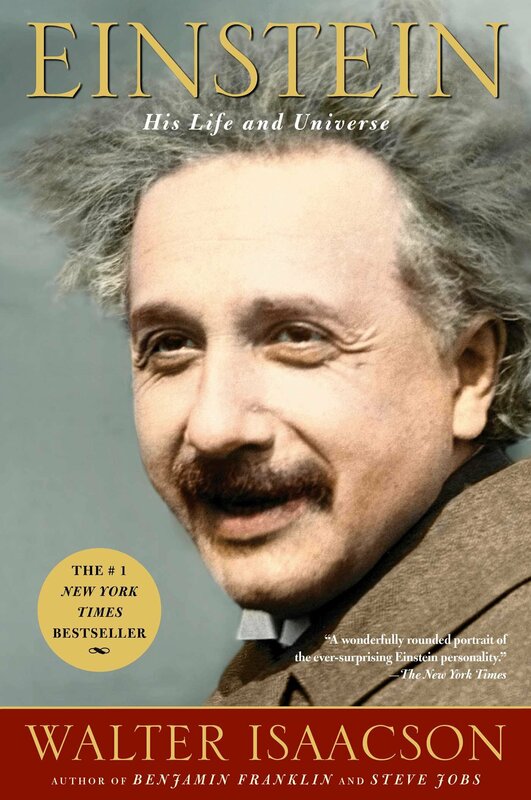 Being inspired and influenced by the life of Einstein is a prerequisite for all contemporary geniuses. In a tweet in August 2014, Musk wrote, "Worth reading Superintelligence by Bostrom. We need to be super careful with AI. Potentially more dangerous than nukes." 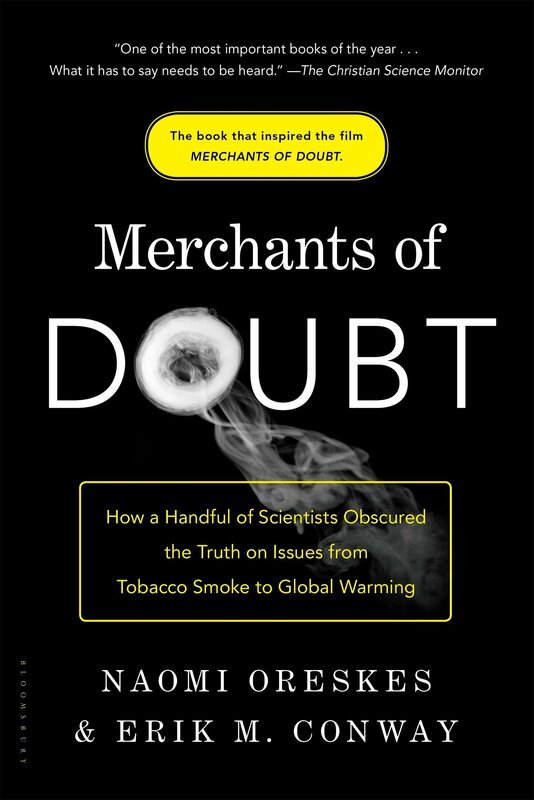 The full title is Merchants of Doubt: How a Handful of Scientists Obscured the Truth on Issues from Tobacco Smoke to Global Warming, which is about as clear as a subtitle can be. This was another title Musk recommended via Twitter back in 2013. Musk considers Benjamin Franklin to a personal hero, and has said that Isaacson's book reveals Franklin's entrepreneurial spirit and his rise from the bottom. Musk liked this book so much that he let them use his quote on the back cover: "Peter Thiel has built multiple breakthrough companies, and Zero to One shows how."